Love our community of testers! From the sunny side of Florida, here is one stylist’s reaction to Zerran RealLisse™, our latest innovation. 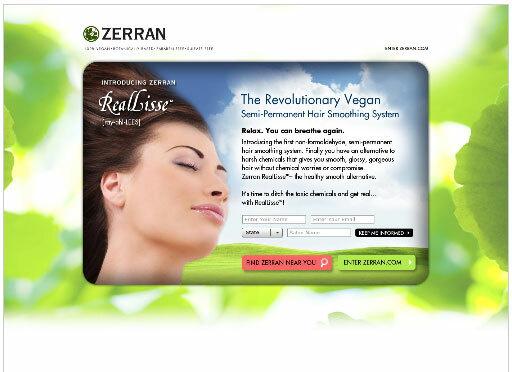 The raw comments to this vegan hair smoothing system appeared on January 21, 2011 at www.hairbrained.me (search Zerran RealLisse). For additional photos of this client’s hair, simply finger styled following the treatment, go to the link shown with this post.